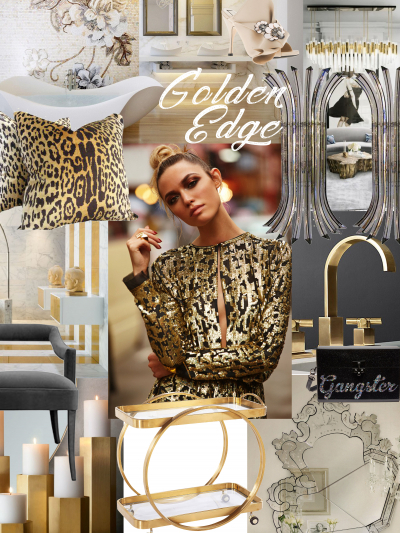 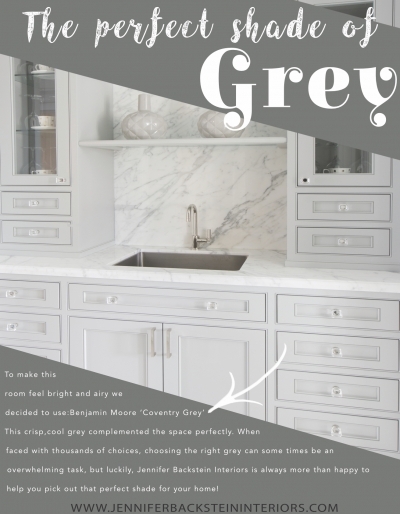 We dipped deep into rich golds and guided details that give each space an edgy, glamorous feel. 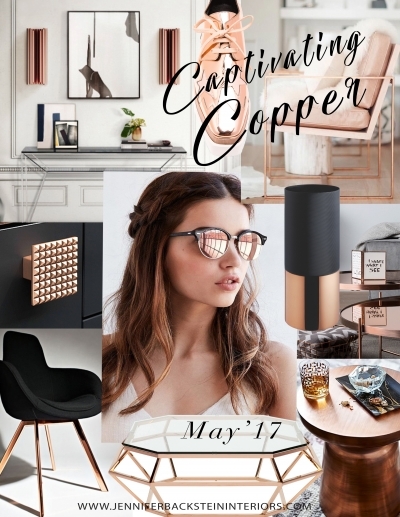 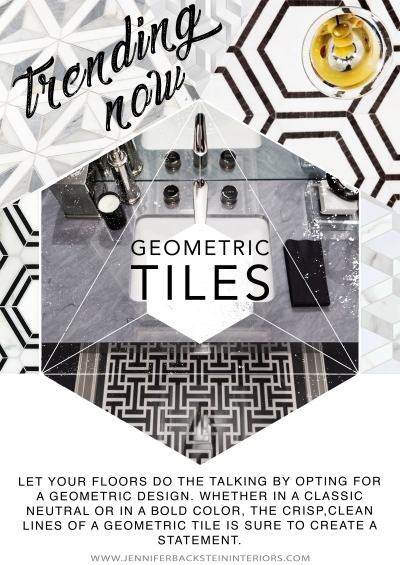 Whether paired with a neutral like black & white or mixed with other metals; gold tones instantly transform your rooms into a chic and modern space! 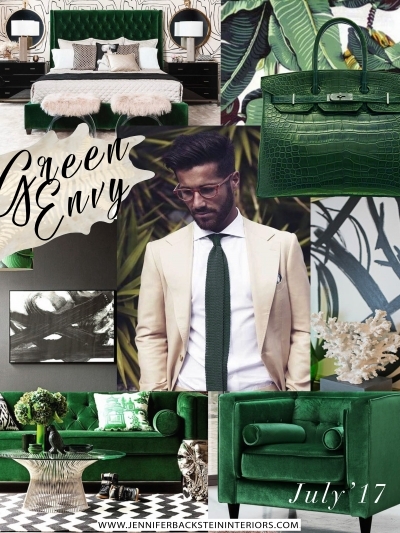 Whether in a sleek deep green velvet or an exotic leather, greens offer an interesting balance that’s both easy on the eyes and pairs well with any neutral colour scheme.